The Executive Order directed at the Affordable Care Act (ACA) that was signed by President Trump last week addresses three areas he claims will expand healthcare choices to Americans. directs the Secretary of Labor to consider expanding access to Association Health Plans (AHPs), which could potentially allow American employers to form groups across State lines. directs the Departments of the Treasury, Labor, and Health and Human Services to consider expanding coverage through low cost short-term limited duration insurance (STLDI). directs the Departments of the Treasury, Labor, and Health and Human Services to consider changes to Health Reimbursement Arrangements (HRAs) so employers can make better use of them for their employees. One thing it doesn’t do is address the ACA’s employer mandate. The executive order does nothing to change the ACA-mandated filing requirements with the IRS that employers with 50 or more full-time or full-time equivalent employees (called Applicable Large Employers) must comply with for the 2017 tax reporting year. In fact, even if implemented with 100% effectiveness, the executive order has no impact on the ACA reporting requirements under IRS Section 4980H for ALEs to prove that they have offered health coverage to 95% of their full-time workers, to report on their compliance with that requirement, and to pay penalties for non-compliance. It remains to be seen how long it will take for the regulatory agencies charged with studying these proposed changes to the healthcare system to possibly take action. What is clear is that the ACA is still the law of the land, and as all of the failed repeal efforts have signaled, will remain the law of the land until at least the next election cycle, i.e., after 2018. IRS staff have told members of Congress that the employer mandate will be enforced. 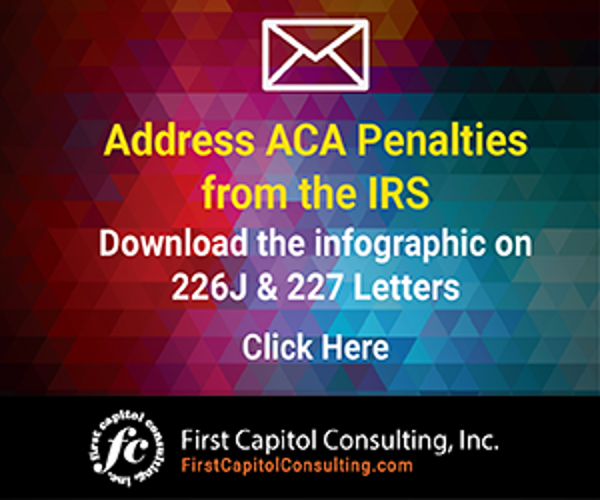 IRS staff have indicated that penalty notices for the 2015 tax year may be sent by the end of the year. 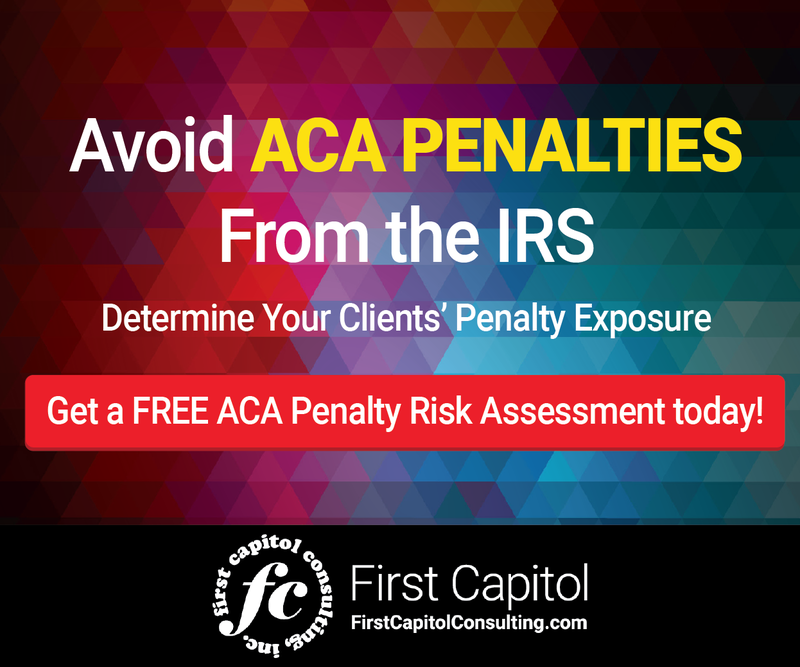 IRS penalties can add up if employers don’t keep on top of managing the compliance requirements of the ACA. IRS filings for 2017 may receive greater scrutiny because good faith effort and transition relief are no longer available for the 2017 reporting year. The use of accurate data in ACA compliance filings with the IRS will be even more critical than ever for the 2017 tax reporting year. The IRS already has issued the filing schedules for reporting ACA-mandated employee data for the 2017 tax year. The new forms and instructions for the 2017 reporting year have been issued by the IRS. You can find them at this link. The executive order directed at the Affordable Care Act (ACA) that was signed by President Trump is designed to prompt changes in the ACA, but keeps the employer mandate in place. Here’s why that matters and what the IRS may do.